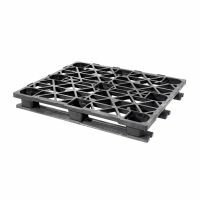 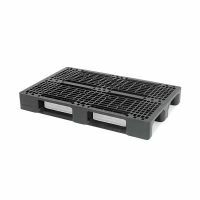 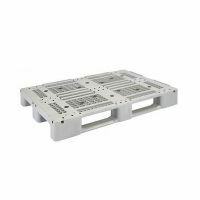 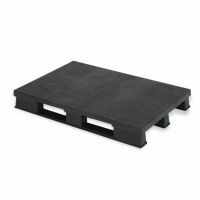 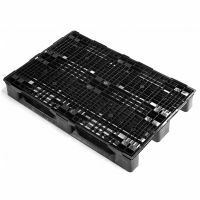 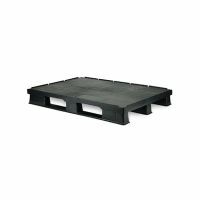 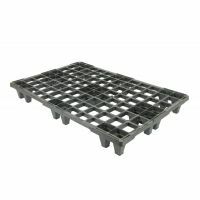 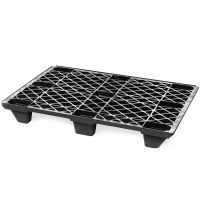 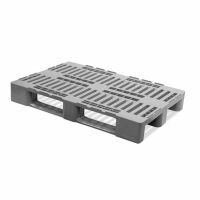 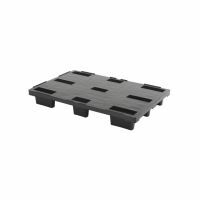 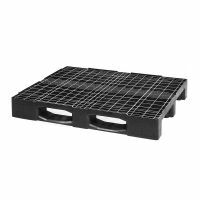 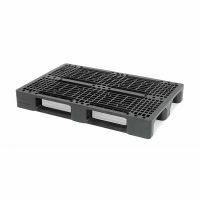 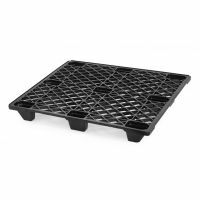 Made from the finest materials plastic pallets allow for long and safe operation in your warehouse. 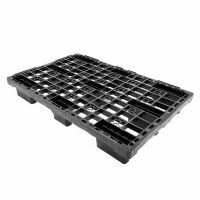 Besides standard dimensions 800x1200 & 1000x1200, we are offering also container pallets, half euro pallets 600x800 and quarter pallets 400x600. 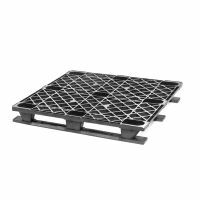 In Our range you will find light models adjusted for air transport and containers. 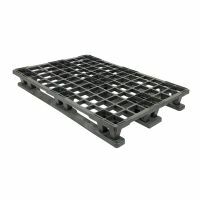 Great addition to plastic pallet is plastic pallet collar, recommended for higher cleanness and hygiene in the warehouse.